My Grapevine's doing very well. 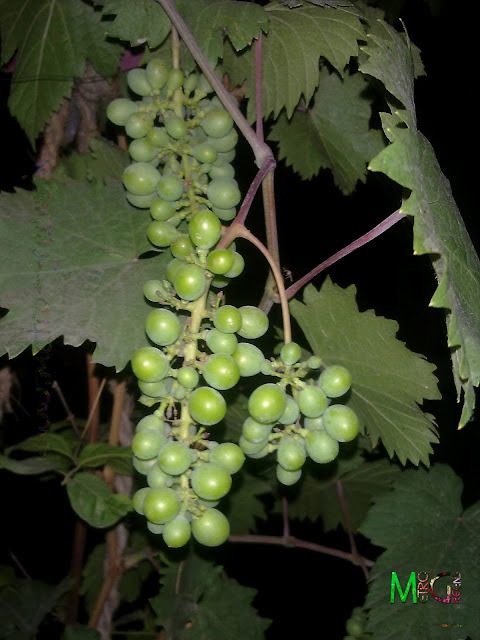 It is bearing more than a dozen of bunches of grapes, I have started getting a pretty clear picture of the grape type my grape vine is about to bear. 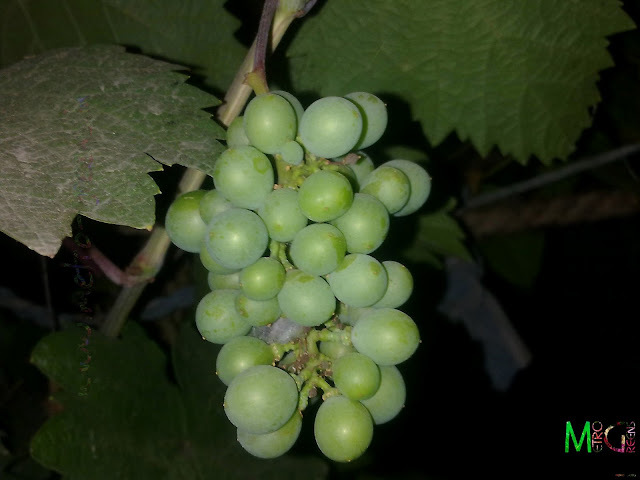 Though I am somewhat disappointed with the fact that some of the fruits have started resembling like the variety of grapes, round in shape, that doesn't taste very sweet, but, still, I have my fingers crossed and will be eagerly waiting for the final results. 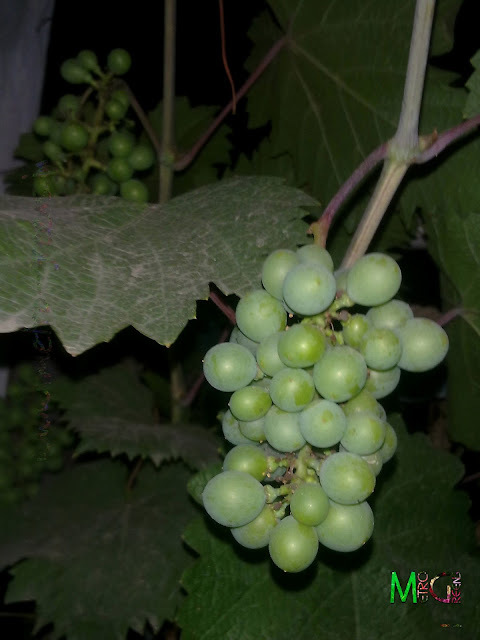 Anyways, whatever the result, I can proudly tell my friends and colleagues that these grapes have been grown by me, that too in a pot. 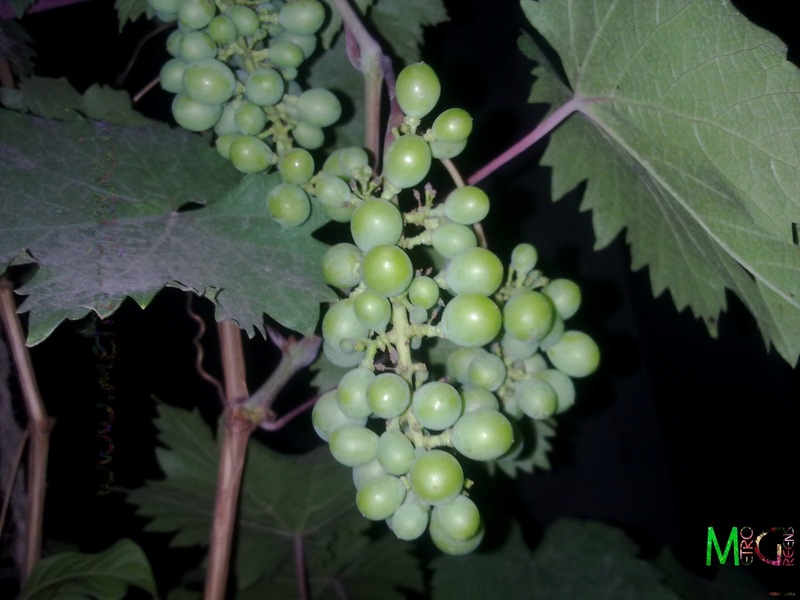 Here are some pictures of some bunches of grapes my grapevine's bearing. 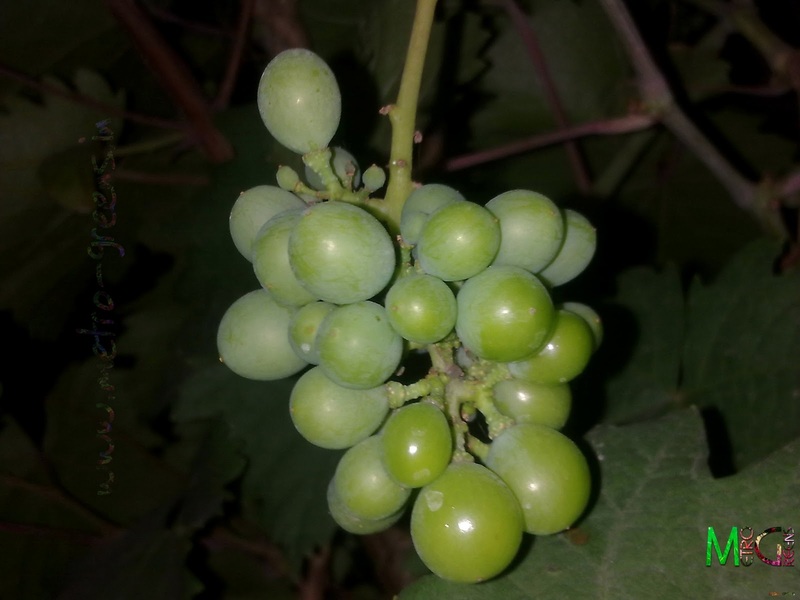 A picture of a few bunches of grapes. 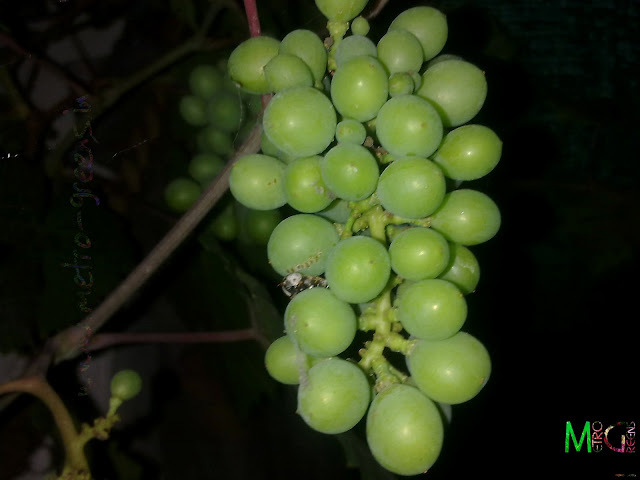 Another picture of the same bunches of grapes, pictured above. Another picture of a bunch of grapes. Another picture of a bunch of grapes. There are a few bunches in the background as well. Thanks, for devoting time to visit my blog. And, also, thanks for those lovely words of encouragement.